The West Indian contribution during World War II is an overlooked chapter in the history of the Allied war effort. 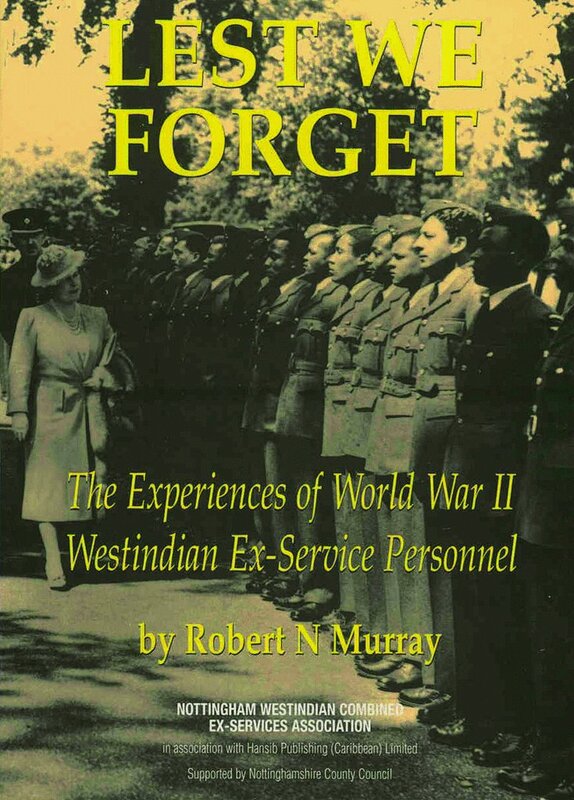 Little or nothing is known about the heroics, sacrifices and the harsh treatment endured by men and women from the Caribbean who were serving what was then ‘the Mother Country’. This book tells their story through personal recollections, and highlights their contribution to that conflict, and the problems encountered after settlement in Britain.